It's been a few months since I managed to do my Blog, so apologies for the gap. I have been kept very busy making stock for markets and website sales, working up to 20 hours a day, so I've just not had the time to Blog. So what's new ? Well I now have a great range of 50 Shades of Grey jewellery, and a whole family of Zingy Blobs. Both are proving to be really popular at the markets and online, so I'm delighted. Both ranges are being added to all the time, as I keep coming up with new ideas. The Jubilee and Patriotic jewellery section has been well received, and people have loved the Union Jack items. At the moment Steampunk Cufflinks are selling very well, so I must be ranking well on Google for this search. I've added a lot of Muppet earrings to the website and I'm just about to add Batman, Spiderman, Wizard of Oz and new Wellie earrings too. 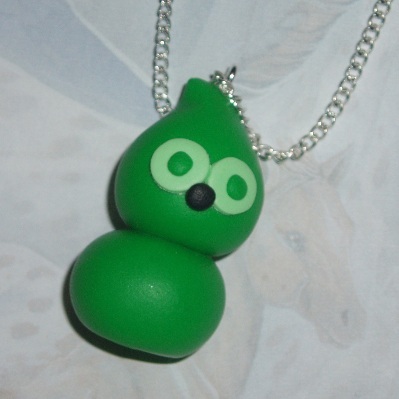 The Kawaii pendants and earrings are doing well at the markets, and so are the Moshi monster Coolio and Oddi pendants. I'm just about to start on a new range of suncatchers with fused glass sunflowers and faceted crystal rondelles. I am ever hopeful that the sun will appear sometime this summer. I'll also be adding a selection of one of a kind fused glass pendants to the stall and website as well. We are still taking part in Scottish Farmers Markets including our localmarkets at Stirling and Falkirk. We are also going to two markets in Glasgow every week. The Argyle Street Indoor Market on Thursday and friday, and Sloans Market on Saturday and Sunday. These are quite different markets but we are enjoying taking part in both. 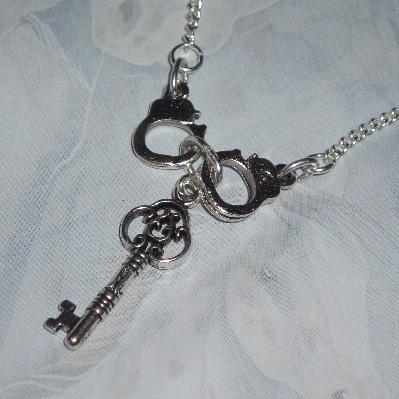 I hope you like all the new items, I'm having fun designing and making them.